Tencent Games’ PUBG Mobile may be a worldwide phenomenon but it doesn’t mean that gamers won’t experience issues when playing. Unfortunately, games are still software, and software invariably ships and goes through its lifecycle with bugs. One of the latest bugs found in the extremely popular PUBG Mobile appears to be relating to microphone access and is causing confusion with gamers. It’s worth mentioning that the actual game itself is extremely stable and doesn’t appear to contain many, if any, show-stopping bugs, glitches, or issues which would cause Tencent and partners to hit the panic buttons internally. 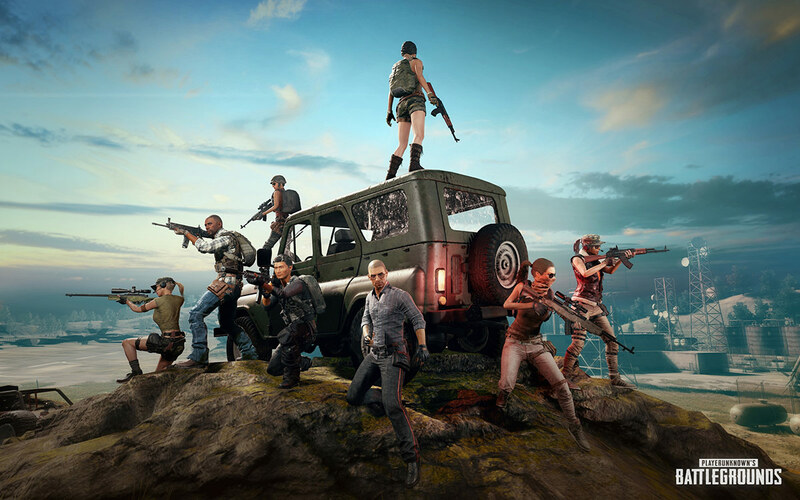 However, a number of PUBG Mobile gamers have been taking to various social media sites in order to try and get some clarification on microphone access and expected behavior in the game to try and understand if issues are a system-wide problem or if the issues are related to that particular individual. Based on the feedback that we’ve seen thus far, it would appear that the problem is system-wide and that Tencent and partners have issues to rectify as far as in-game talking and listening goes. 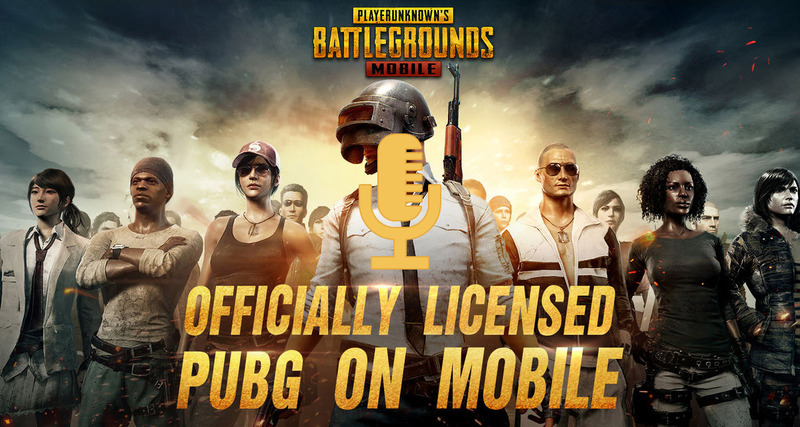 A conversation on the topic appears to have started with one gamer suggesting that microphone issues are experienced in approximately 10% of games undertaken in the PUBG Mobile universe. It manifests itself by actually showing the microphone symbol on the Name bar in the gaming interface, but it appears that no sound is being transmitted meaning that no squad-based chatter happens. At least for that affected user. Other PUBG Mobile gamers have joined the conversation to confirm that the same problem happens to them and that it appears to be an issue within the game rather than an isolated bug. So, we guess that it is actually good news for a lot of gamers that the issue appears to be widespread rather than isolated to individual people. It definitely removes the intricacies of having to troubleshoot account-specific voice/chat problems. We can now only hope that Tencent and partners respond to the issues with haste and release a fix in the form of an app update on iOS and Android to sort of the voice/chat problems.